And what a story it is as two novices without a clue stumble and bumble their way through the learning process so that hopefully you won’t have to. If you haven’t read both of these books already please do because with that reading, I believe, will come not just the knowledge of discovery but the passion and the excitement to cause you to commit to your journey with horses, to do for the horse without waiver so that your relationship and experience will be with loving, happy and healthy horses who are willing partners and who never stop trying for you. To Cash – Well Done Lad. Your job was so very important. And you just did it so well. There will never be another Cash, but there will be another horse – and another – and another. All who will need you just as much – maybe more. Until then, know that you and Kathleen are cared for and prayed for by so many people across the world – and rest in that – and allow us to “row the boat” for awhile. Cash touched the lives of many, mine included. Your book opened my life to a whole new world about horses… I loved reading about Cash. And was hoping to get to meet him one day, along with the rest of the herd. You’re in my prayers, Joe and Kathleen, at this difficult time. The Soul of a Horse changed my life forever as did you and Cash. So sorry Joe Camp. This is the worst news. Your experiences with Cash have helped millions. He was indeed that one special horse for us all. I am so sorry to hear about Cash, but I just want to remind you that he is now among the few documented horses that will live on forever in the experiences of others, because of you. Many horses and humans are happy now because of the experiences with Cash you have shared through your books and articles. Your loss is felt and shared by the thousands who know Cash through you. You made Cash immortal and his life and memory will continue forever more. Our heartfelt prayers are with you, Kathleen, Caash, and your herd. You have all touched our lives in ways that are beyond expression…unless you look into the eyes of our horses…and then you know. Cash will live on forever in the lives and hearts of many. He is immortal, and, will continue to be an inspiration in the lives of so many humans and horses that there just aren’t words to express how far reaching. What you shared together, and, shared with all of us… even though we never met personally, I feel as though we have in spirit. Cash will walk with you always. His heart will go on and on. What a loss this must be for you. I have followed Cash, you and the others ever since I read The Soul of a Horse. It has contributed hugely to the lives of our two horses. And beyond. To how I experience my life. I cried. My deepest sympathy and my empathy in this terrible heart wrenching loss, during these difficult times. Please know that your work has touched the lives of many and your relationship with Cash stands as a testament to what can be achieved when open hearts meet open hearts. Bless you, may God’s peace envelope your heart. You did dance, you and Cash. Oh my did you both dance. 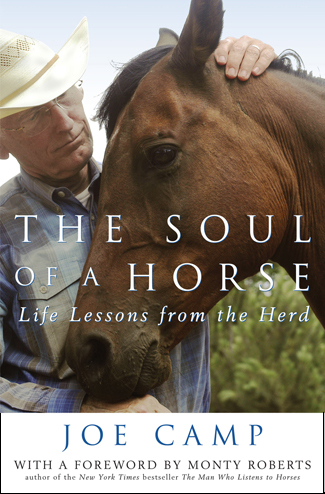 A huge thank you to you and Cash – the soul of the horse – as my horses have a much better life. No shoes, no rugs, and living naturally, and I have a wonderful relationship with Lara and Arkle something that was the dream of a little girl over 50 years ago. Thanks to you, and Cash coming into your life, I have achieved my dream. You immortalized Cash with your book and he will be missed around the world. Much love and so much thought to you both, and to Cash who has brought so much to people around the world. What a gift of a horse. My heart is breaking for you. 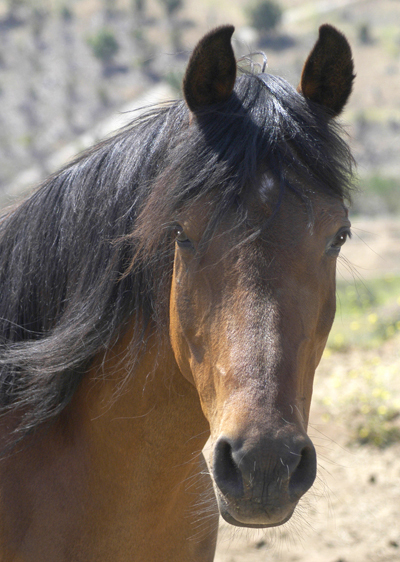 Please know that Cash helped you improve the lives of countless horses, including my own. God bless you and keep you and hold you in the palm of his hand. Thank you Cash for everything you brought to owner and horse alike through your relationship with Joe and Kathleen. Thank you for inspiring your guardian to write about it all and to help thousands through that process. RIP fine fellow.